Textured backgrounds add an organic sense of ‘feel’ and enhance the appearance of design projects. They also enable the designer to embellish their art-work with some ‘physical’ relatability which in turn make their product more appealing. Metallic surfaces can be rough, smooth, slick or crumbly, providing the opportunity to enhance the client’s identity, thus boosting the designers’ profile. Hence for graphic designers looking to elevate their creativity angles by adding a random yet energetic awe to their art-work, these Free Photoshop Grunge Metal Textures might be a wise choice. Metal Textures, whether sheer, stained or grunge-looking; are an effective way to add some extra depth and dimension to the appearance of a website or other design. They allow a user to differentiate one form from another or from its surrounding space. The textures available here also vary in colour and appearance to allow the user to drag the attention of viewers to any desired aspects of a design. We offer a wide variety of photorealistic textures that enable user to highlight any specific elements of their design projects. 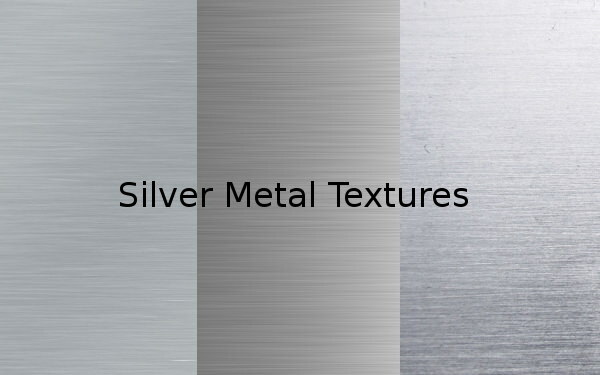 Download fascinating silver metal textures to make your web or blog design look gorgeous. From plain to grid silver metal texture, designers can put their finger on any available textures as they are absolutely free to use! You can use these simple yet elegant metal textures as your desktop wallpaper. Black has evolved from being a trend into one of the simplest ways to effectively accentuate a design project. 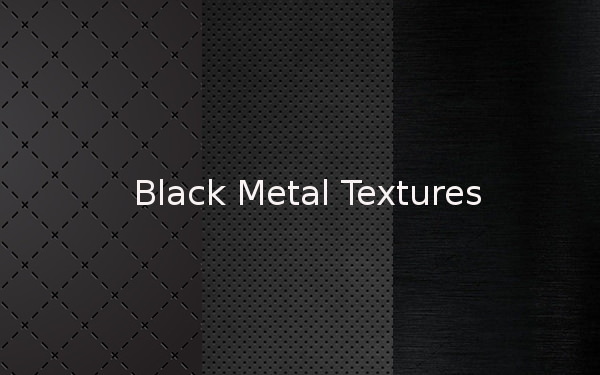 Whether user prefers stippled, abstract, or seamless; these free high res Black Metal Textures will add a touch of sophistication. They are often used in video editing, 3D rendering, web and graphic design for versatile projects. These highly customizable and photorealistic textures, are also easily downloadable with a single click. 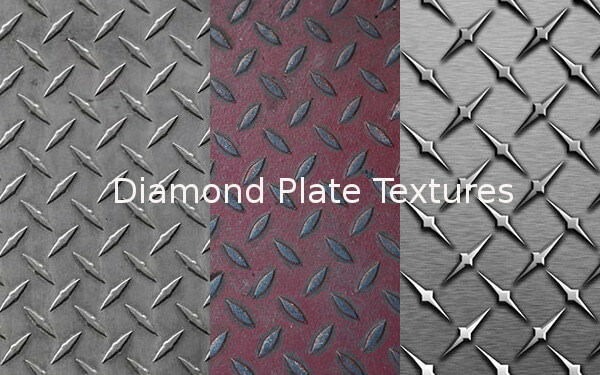 These customizable Photoshop Diamond Plate Textures are often used on construction or industrial design projects to add extra dimension. The Photorealistic backgrounds are downloadable for free and come in various regular patterns of black, grey or silver. Scroll through to choose the background most suitable for your graphic design project. 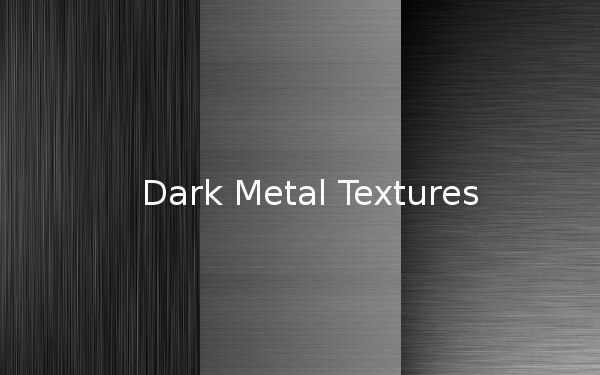 The dark metal textures are great for web design as it provides a modern and edgy appearance to the design. This amazing texture collection holds a variety of dark metal texture with different look like rusty, grungy and so on. Graphic designers can use these high-resolution textures for game level design. Metallic gold Textures are quite popular in web design projects owing to their hypnotizing beauty. These collection of free high qulity photoshop Scratch Metallic Gold Textures consists of glittery, acrylic, satin and beaded textures. They are easily customizable to give user total design freedom over web and graphic design, and 3d rendering projects, and videos. Create a masterpiece using the high-quality shiny metal textures that will make your design come alive! These textures showcase the patterns on various metals, which designers can use as the background for their projects. From a simple metal to the colourful metal pattern, you will get everything here- download them all for free! 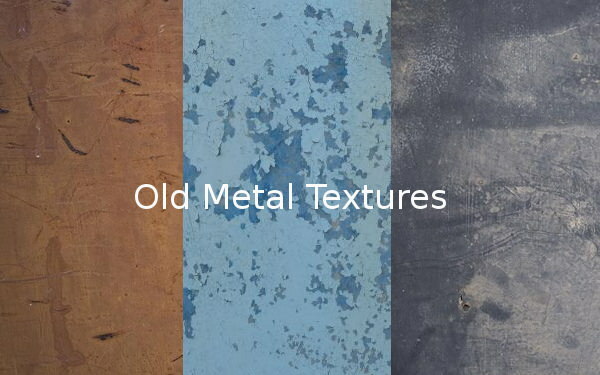 Free old metal textures are the perfect choice if you want to give your design a classic and vintage look. Here’s extensive collection of textures with different forms old metal like scratched metal, rusted metal, etc. 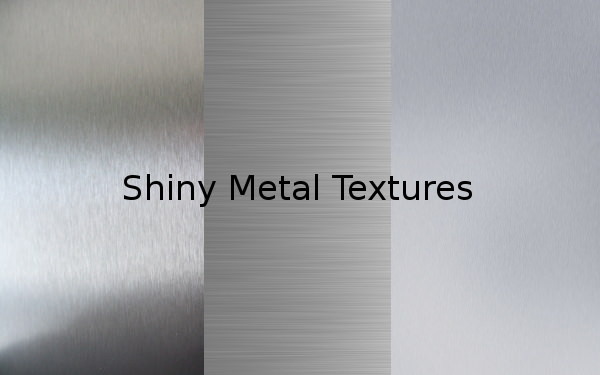 feel free to use any metal texture available to enhance the attractiveness of your design. 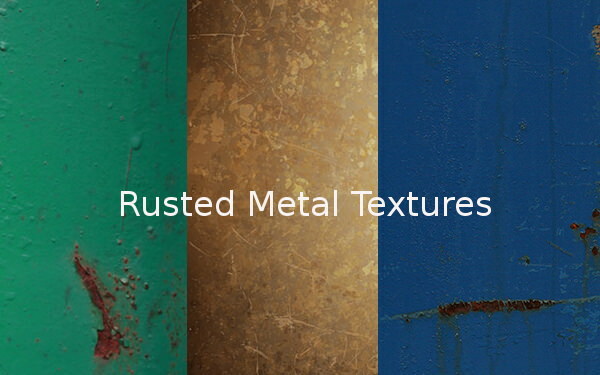 For the daring graphic designer willing to blend in eroded metal into their art-work, these Free Rusted Metal Textures; often used as website backgrounds, will add a beautifully grungy edge into your project. The photorealistic aspect of these easily customizable textures will make it possible to easily blend the textured background with user content. 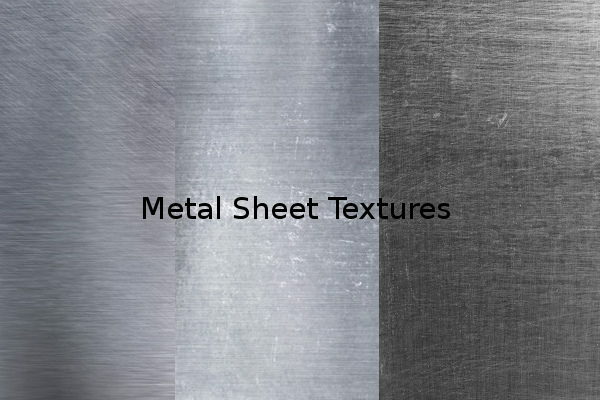 Their beautiful and versatile appeal makes metal sheet textures quite popular as backgrounds in for both interior and exterior decorative design projects. Scroll through this versatile selection of photo-realistic and customizable background textures; ranging from embossed, etched to textured; to select the one(s) most suited for your design preferences. They are free and easily downloadable with a single click. 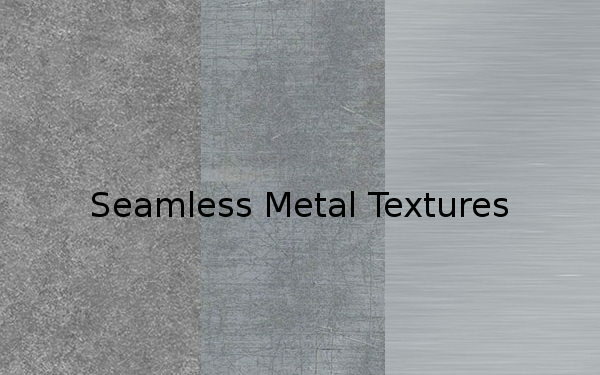 We are offering free Seamless Metal Textures, suitable for both subtle and bold graphic designs. These easily downloadable textures are highly editable and have a photorealistic appearance, allowing the user to create a perpetual background theme. They come in a variety of subtle colours to easily blend in with user’s content and can be used in construction or industrial design projects. Used as backgrounds to architectural or jewelry design sites and apps, these customizable photoshop Scratched Metal Textures accentuate brand personality. 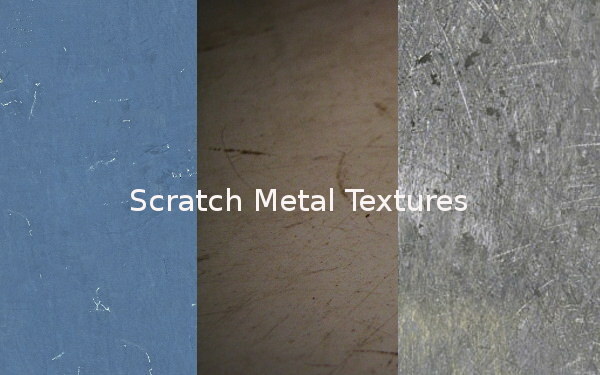 The photorealistic scratch metal textures come in a wide variety to suit user preferences. The free and downloadable backgrounds range from textures with a few decorative scratches to numerous random scratches, on painted, coloured or plain-looking metal surfaces. Some graphic design projects often require a little extra umph to give them an attractive edgy look. 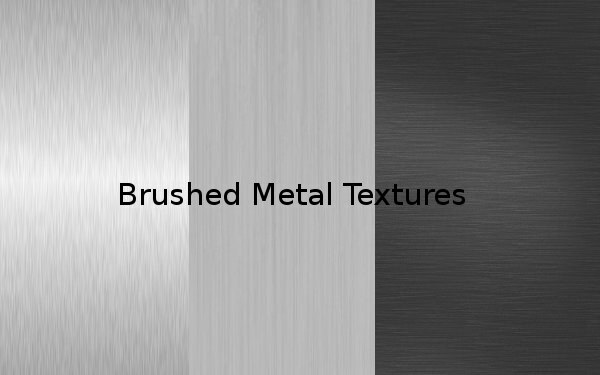 These free selection of photo-realistic Brushed Metal Textures come in high resolution to ensure a clean brushed look, suitable on graphic design, web design, 3d rendering, or a basic desktop background. They are downloadable and easily customizable. These easily downloadable textures allow the user to render greater metallic-themed detail to surfaces whether in 2D or 3D. These intensely elaborated textures are easily customizable, allowing the user to perform basic modifications without starting from scratch. They are available in high resolution allowing for expansive size without ruining the pixel quality. 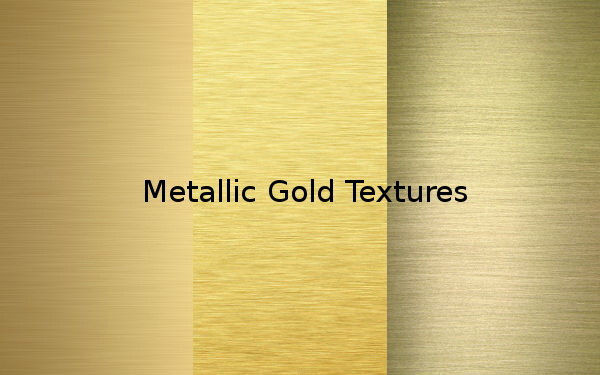 If you are looking to create some realistic metallic design, here is a collection of Metallic Textures.